“Monuments Man” – After Courtney and his crew discover the historic music venue in Fort Grey, Tito’s Ballroom, is closing down for good due to increased rent costs, he attempts to save the club by sponsoring a music festival and enlists Bay Area rap legend E-40 to headline the event. However, Ed Gunt opposes keeping Tito’s open which leads Courtney to an unexpected way of winning him over. 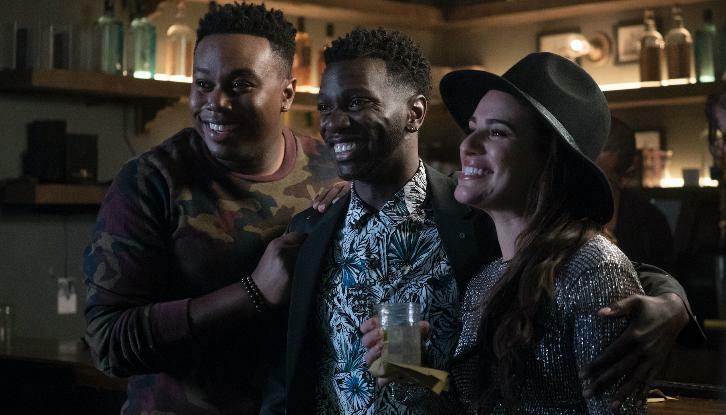 Meanwhile, Dina agrees to become choir director and realizes her teaching style might be preventing her group from singing in perfect harmony, on an all-new episode of “The Mayor,” TUESDAY, DEC. 5 (9:30-10:00 p.m. EST), on The ABC Television Network, streaming and on demand. “Monuments Man” was written by Vijal Patel and was directed by James Griffiths.